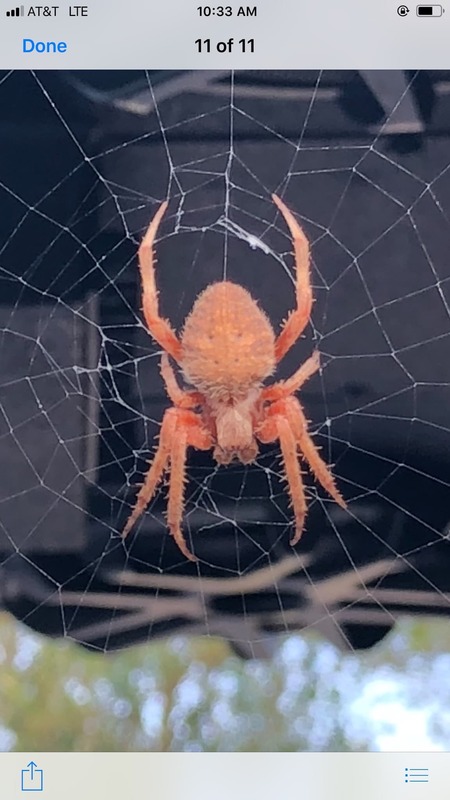 What kind of spider is this??? Or possibly the tropical orbweaver,Eriophora ravilla. We aren’t accustomed to seeing it show up online as much as other orbweaver species.